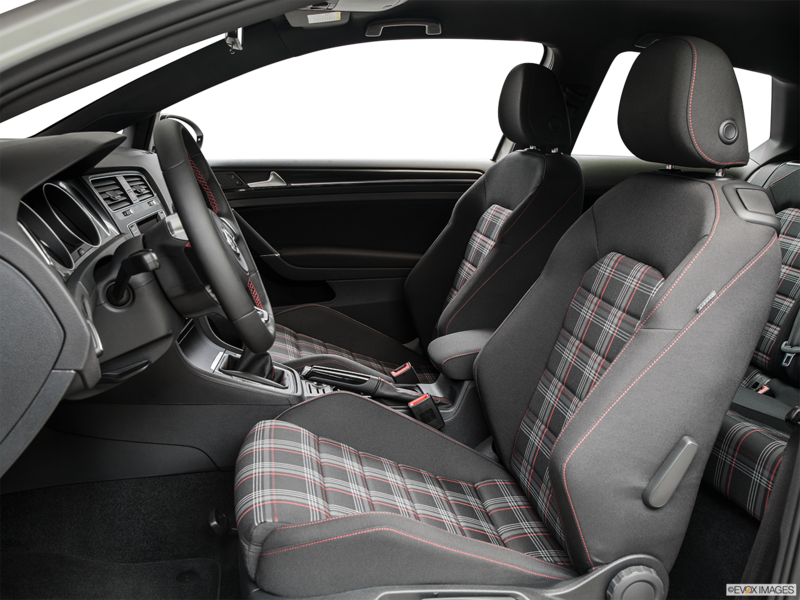 Call Now For Updated 2015 Golf GTI Specials. 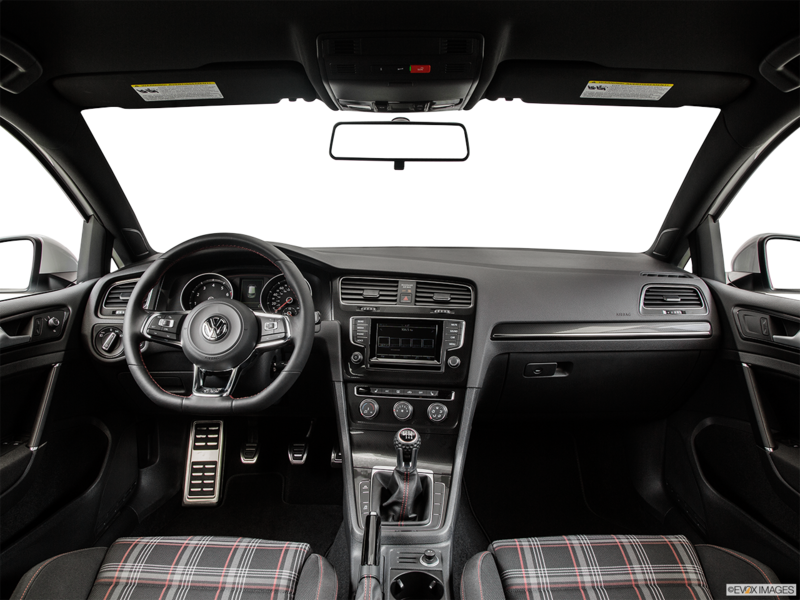 Request Your 2015 Golf GTI Quote! Improved EPA-estimated MPG with the manual transmission now returns an EPA-estimated 25 MPG city/34 MPG highway. Fuel efficiency for the dual-clutch automatic is now at the increased the EPA-estimated up to 25 MPG city/33 MPG highway. The manual Climatic™ single-zone climate control filters pollen and pampers rear passengers through the center console. The standard touch-screen 5.8-inch color display includes HD Radio™. 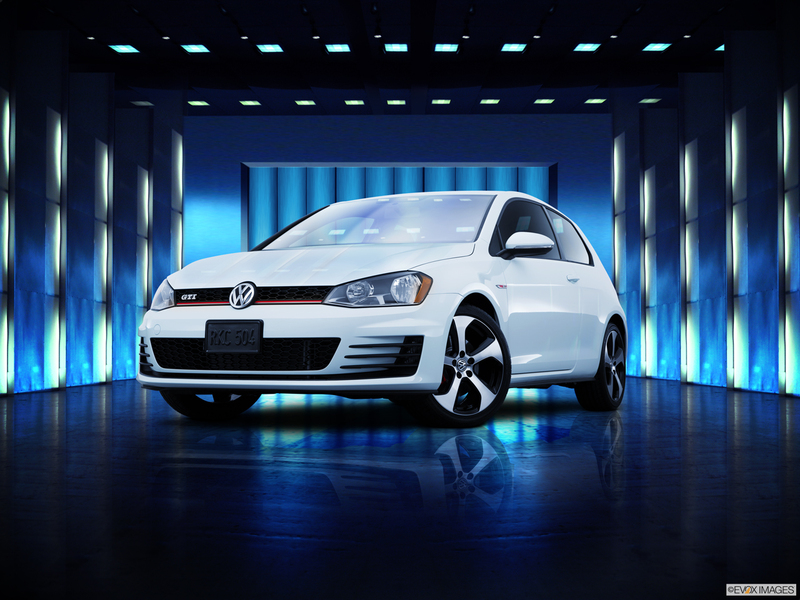 The 2015 Volkswagen Golf GTI is a compact hatchback that's both practical and sporty. Power comes from the 2.0-liter turbocharged Double Overhead Cam engine that delivers 210 horsepower and 258 ft-lbs of torque. The transmission comes in either a six-speed manual or six-speed Direct Shift Gearbox® automatic with Tiptronic® and Sport modes. Ensuring aggressive handling is the sport-tuned suspension and seven active systems to improve stability including Standard Electronic Stability Control, Anti-Slip Regulation, and the Anti-lock Braking System. The two-door has the S and SE trims, and the four-door adds an Autobahn trim featuring a 12-way power-adjustable driver's seat and dual-zone climate control. Because of its crash protection features, the 2015 GTI is a 2015 Top Safety Pick of the Insurance Institute for Highway Safety. 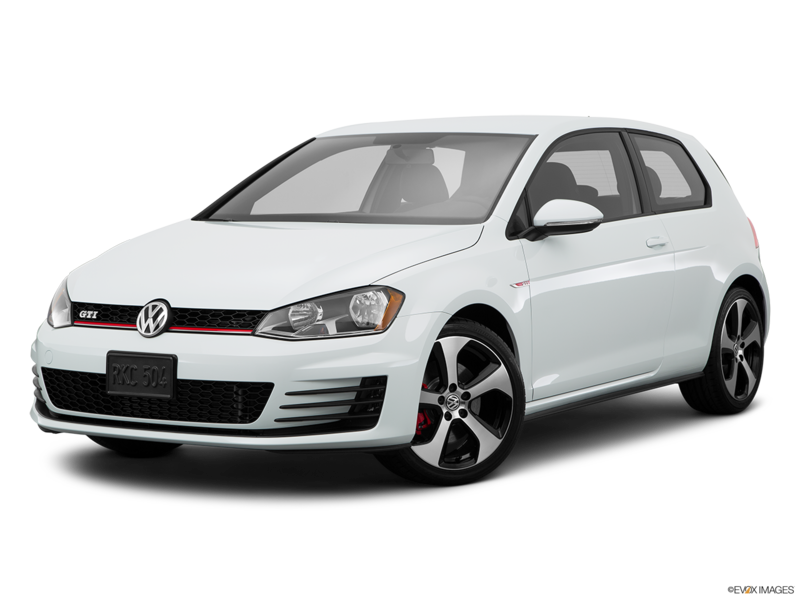 So if you are shopping for a 2015 Volkswagen Golf GTI in Nashville then visit Hallmark Volkswagen at Cool Springs in Franklin to test drive one today. A tap on the 2015 Volkswagen Golf GTI screen selects three different driving modes: Normal, Sport and Individual. The colorful multi-function display in the center of the instrument cluster conveniently shows vehicle information as well as phone and media settings. On the SE and Autobahn, a rearview camera increases safety. Making the 2015 Volkswagen Golf GTI even more visibile are the LED fog lights, which cut through the mist, and the eye-catching 18-inch Austin alloy wheels. Enhancing the plucky exterior are the honeycomb mesh and red accents on the black front grille, the sport side skirts, and the rear spoiler.